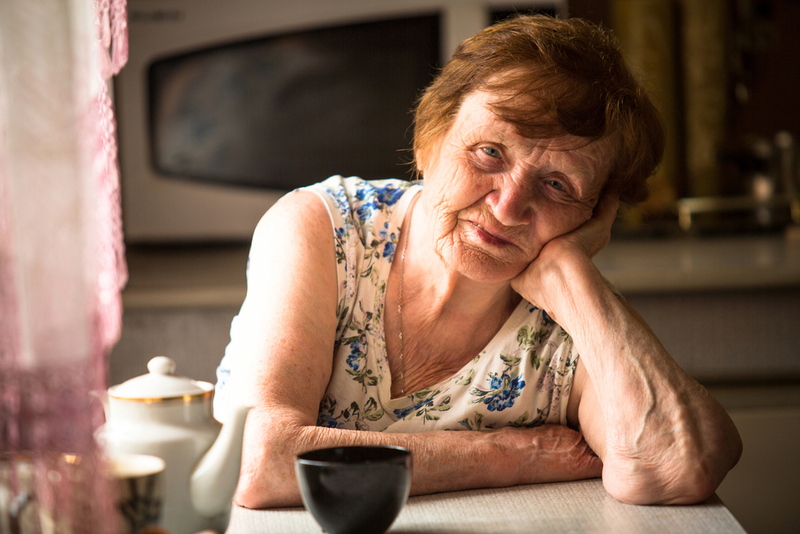 Many consider park home residency as living the dream (which it certainly is), but for some the heat can become unbearable and can exacerbate existing health conditions. 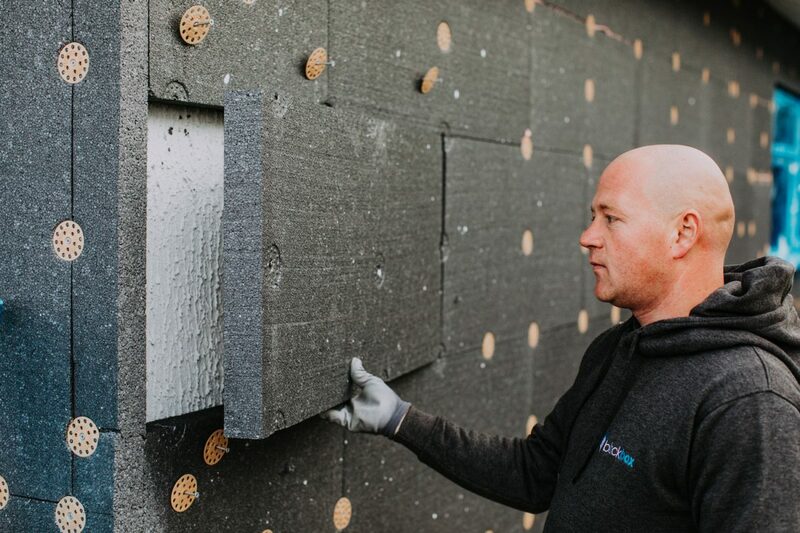 Here we explain how insulation can help. You wouldn’t be wrong in assuming that insu­la­tion is some­thing that keeps a park home warmer in colder weather. While that is true, the actual impact of insu­la­tion is to slow the move­ment of heat between two spaces. What this means is that dur­ing the sum­mer months the insu­la­tion will also pre­vent your park home from getting too hot! 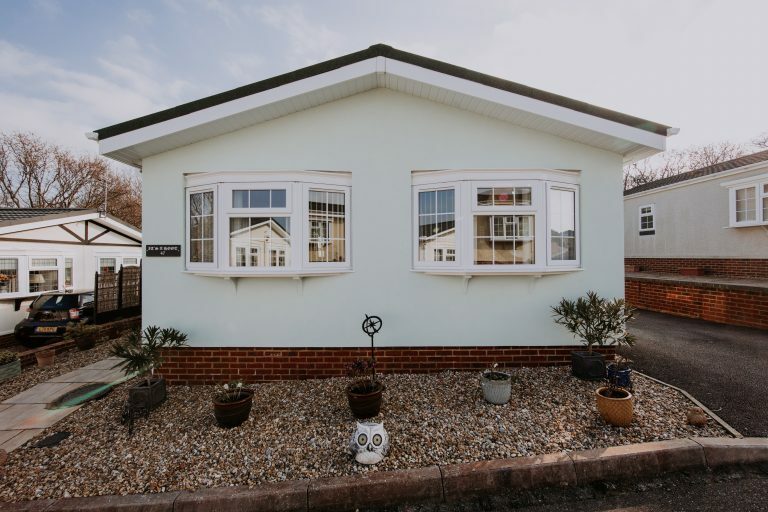 As we have mentioned before, park homes built before 2005 (when insulation standards weren’t included in the British Standard for park homes) are often poorly insulated. This has left many people vulnerable to extremes of heat that can potentially affect people’s health. Exter­nal wall insu­la­tion, works by trap­ping tiny pockets of air within the polystyrene material, making it extremely light­weight. Air is an extremely good insu­la­tor when it is trapped and unable to move around, so by capturing lit­tle bubbles of air within the insu­la­tion, you will actu­ally pro­duce a great insulat­ing effect. bar­rier, and the insu­la­tion will do its job. The other type of insu­la­tion often used in park homes is foil insu­la­tion. Rather than trap­ping air bub­bles in its bulk, foil uses its reflec­tive sur­face to deflect heat back from where it came. Whether that heat is com­ing from out­side or inside. A com­mon place to find foil type products on park homes is under the floor. 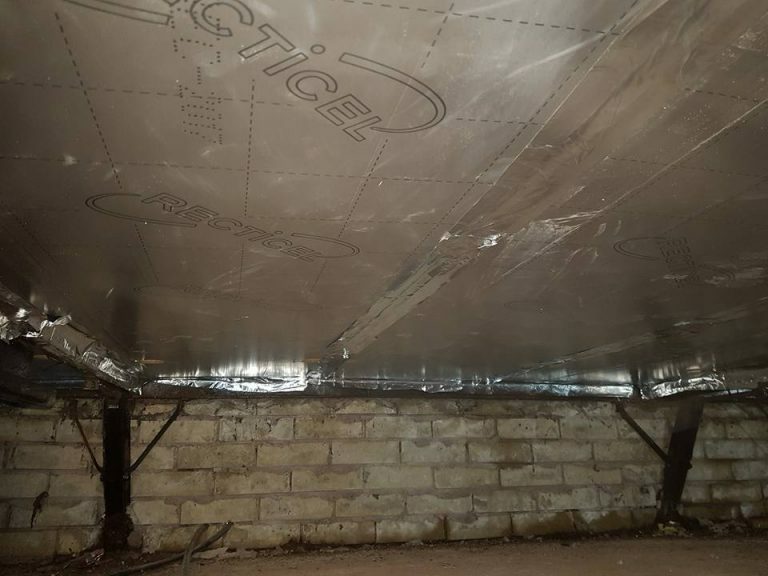 If you have insu­lated all the key areas of your park home – espe­cially your walls and floor, you are going to have cre­ated a really good bar­rier to pre­vent the heat from get­ting in on a bak­ing hot day! Learn more about External Wall Insulation and Underfloor Insulation.